Preschools, nursery schools, and camps. $0.25 per student per month. 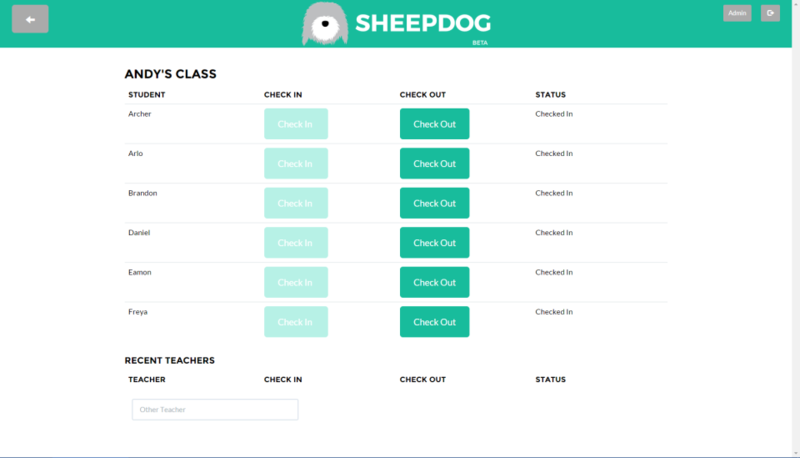 Sheepdog is a fast and simple attendance app for preschools and childcare centers that works on any internet-connected device. 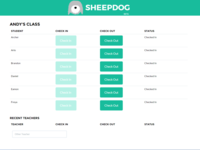 Its intuitive interface allows users to adapt instantly: no training necessary. Attendance is a tedious but necessary part of every school day. 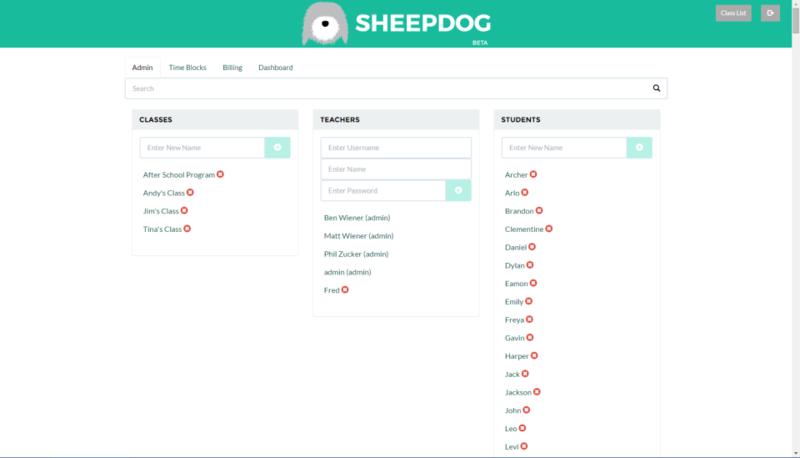 With Sheepdog, teachers can account for students quickly and get back to more important tasks. Comments: This program has made our life so much easier. Parents and staff alike find the check in and out procedure seamless. It works and looks good on mobile device or computer. This summer we used program for 500 campers. We love the fact you can add a note next to child's name if needed. 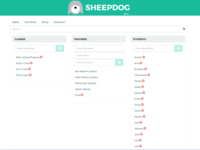 Thank-you Sheepdog! !